Teased yesterday, we got a lot of new dice stock over the Christmas break that we have now added to the Dice section of the web store. 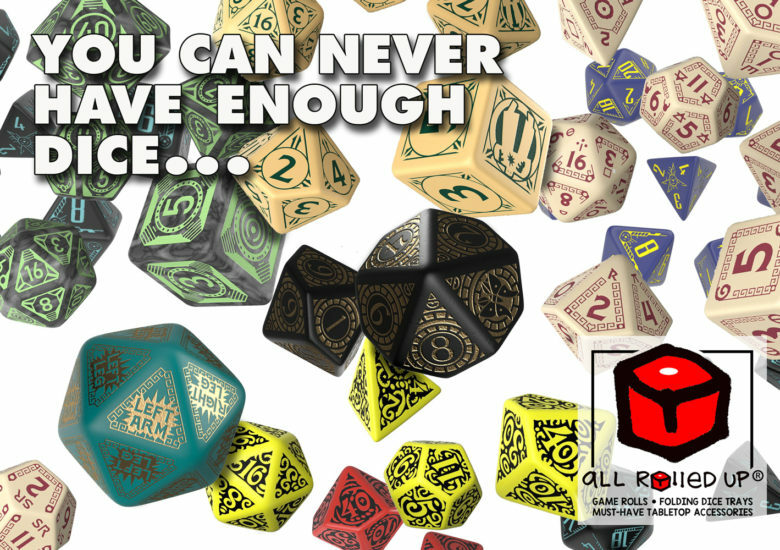 We had a lot of people coming to us conventions around the end of the year wondering whether we would be stocking specific game-related dice sets – and now, I think, we have those requests covered. You can order these through the store now – and expect some of these sets to appear on the stand at events. 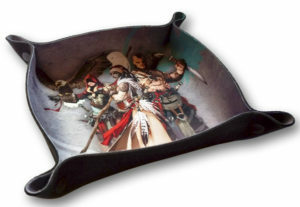 We have all these sets in limited quantities – so, it’s first come first!